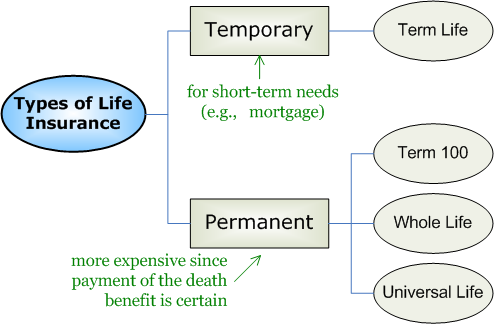 There are different types of life insurance for different needs. The underlying question is whether the need is temporary or permanent. Ownership can be personal or corporate.